ARA is under very active development and quickly approaching 1.0 from what I can tell. To follow updates, David posts them regularly at @dmsimard. 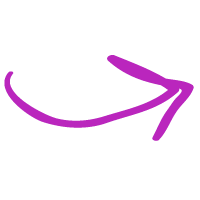 New Release 0.14.0 - highlight: full python 3 support. ARA Reddit Discussion - highlight: ARA just happens to be an OpenStack project but "ARA doesn't need or require OpenStack to run." ARA Report from OpenStack - serves as a nice demo of the ARA output. Get the Ansible & Friends Newsletter! 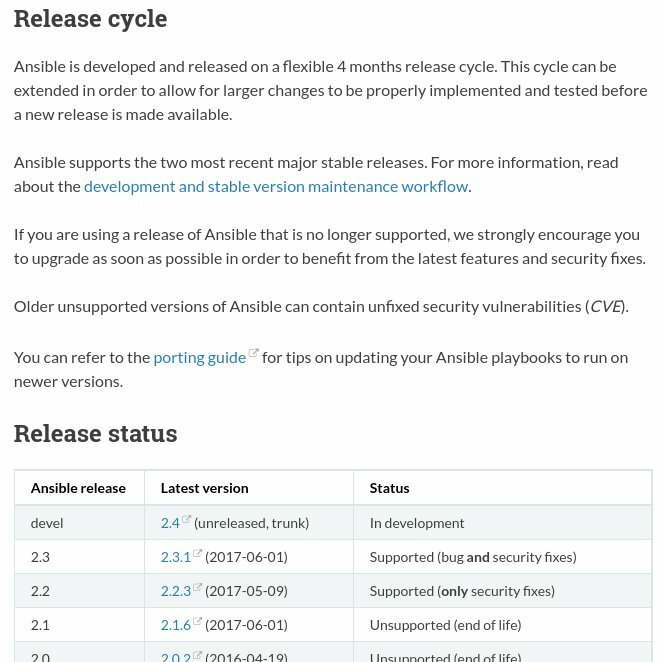 The latest news from the Ansible open-source community.